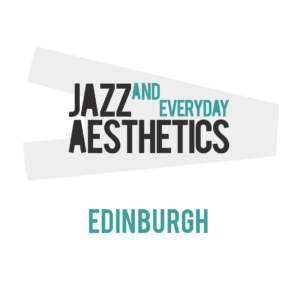 This workshop takes place on May 11, 2017 at the Reid Concert Hall at the University of Edinburgh and focuses on the phenomenological dimension of everyday life. Beginning with a performance by a trio of Haftor Medbøe on guitar, Pete Furniss on clarinet and Tom Bancroft on drums, participants will use their encounter with the music to reflect on the everyday practices and typical contexts for music-making and the perceptual values they bring to it. In particular, we will explore some of the habitual and overlooked experiences of music that we commonly live with and through, but do not always examine. This talk will argue that if we want aesthetics to be a productive way of attuning ourselves towards everyday life and its cultural landscapes then we need to see aesthetics less as a mechanism for evaluation (‘this object is beautiful and good’), and more as an opportunity to describe the intricacies of our sensorial worlds. A capacious aesthetics would seek to become attuned to the entanglement of perception, attention and feeling that is orchestrated by our everyday encounters with sensual materials. Ben Highmore is Professor of Cultural Studies at the University of Sussex. 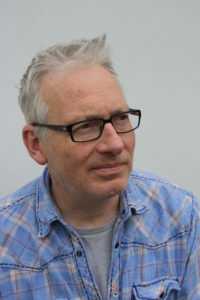 His most recent books are Culture: Key Ideas in Media and Cultural Studies (2016) and The Great Indoors: At Home in the Modern British House (2014). The books The Art of Brutalism: Rescuing Hope from Catastrophe in 1950s Britain (Yale University Press) and Cultural Feelings: Mood, Mediation, and Cultural Politics (Routledge) are being published in 2017. 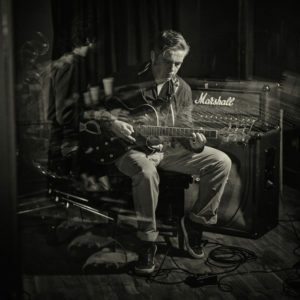 Haftor Medbøe is a Norwegian-born guitarist, composer and educator living in Edinburgh, Scotland. With his eponymous group, he has recorded five albums and performed live to international critical and audience acclaim since its formation in 2006. Pete Furniss is a clarinetist, improviser, researcher and educator based in Edinburgh. He has performed internationally for 25 years across a multitude of genres, including orchestral, chamber, contemporary and mixed electronic music, as well as both idiomatic and free improvisation. Tom Bancroft is a drummer, composer, bandleader and educator. Trained as a medical doctor Tom now makes a living from music.